After 6 PM free parking. At Gran Gusto, we pride ourselves on the best quality for a great price. We are a completely in-house production, starting with fresh, basic ingrediants in order to create homemade bread to desert. Over 80% of our products come from Italy one time a week such as, olive oil, flour, truffles, specialty cheeses, bufala mozzarella for the Neopolotan-style pizza, ice cream and etc. Roasted sliced Allen Brothers Angus hanger steak with fresh herbs & E.V.O.O. Excellent food! It was difficult to understand the waiter and he was impatient with us and we felt rushed. We were not allowed to order an appetizer by itself. We had to order the entire meal all at once which prohibited us from enjoying wine and conversation over an appetizer while we figured out what we wanted for our entrees. I have been going to Grand Gusto for over 10 yrs now. It has the best Italian food in Boston, and with new gluten free options, it really has something for everybody. This place is perhaps the best Italian restaurant around and I mean including Boston’s North End. The food is fresh made by an Italian chef, owner is also Italian, products are from Italy. 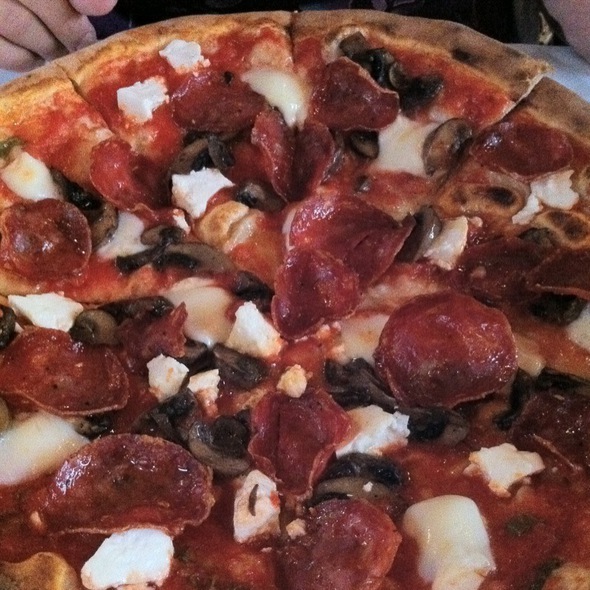 The house red is terrific, the imported cheeses and meats are terrific, the pizzas and fresh pasta are the best. Love the pacchera w short rib sauce. Love the wine room area ambiance, the service and the prices. The best pasta I’ve had outside of Italy. Not sure what to make of experience. Food and wine very good. Will probably try dinner another night to see how it goes before forming opinion. 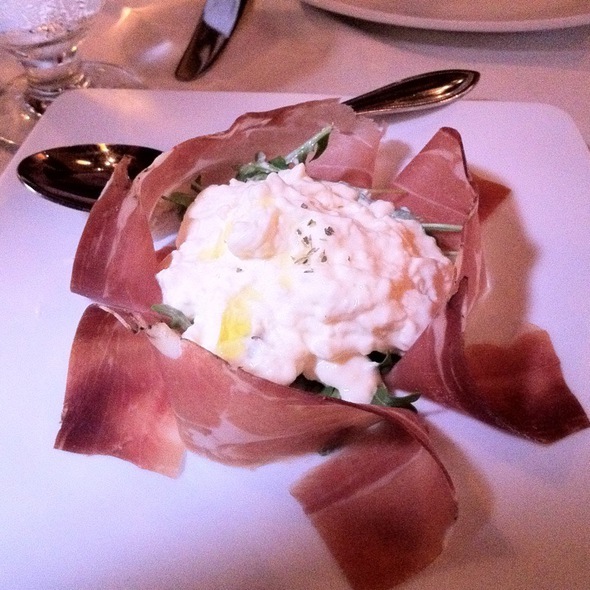 Gran Gusto is one of our favorite restaurants. The food is unfailingly delicious, and the owner is charming. 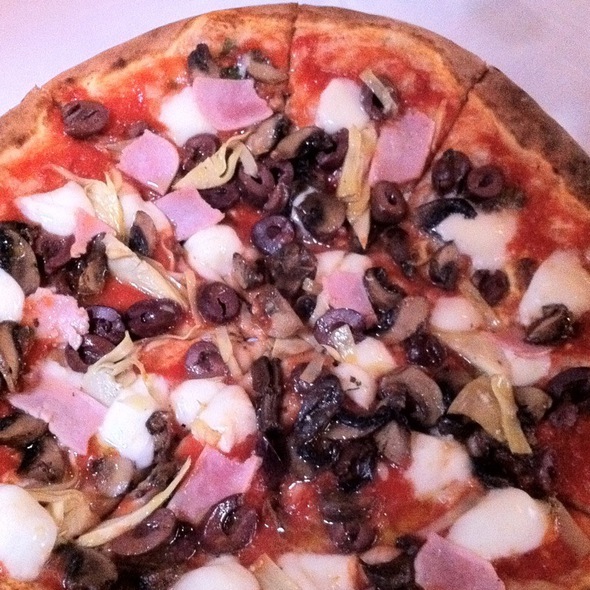 I especially love the mushroom pizza with fresh mozzarella and the ravioli with stracciatella, cherry tomatoes, and eggplant sauce--out of this world. The noise level is energetic in the front dining room, but we were able to sit in the back room, where it was quiet enough for my hearing-impaired partner to enjoy the conversation. Off the beaten path. SUPERB menu. A neighborhood place that punches well above its weight. RECOMMENDED! 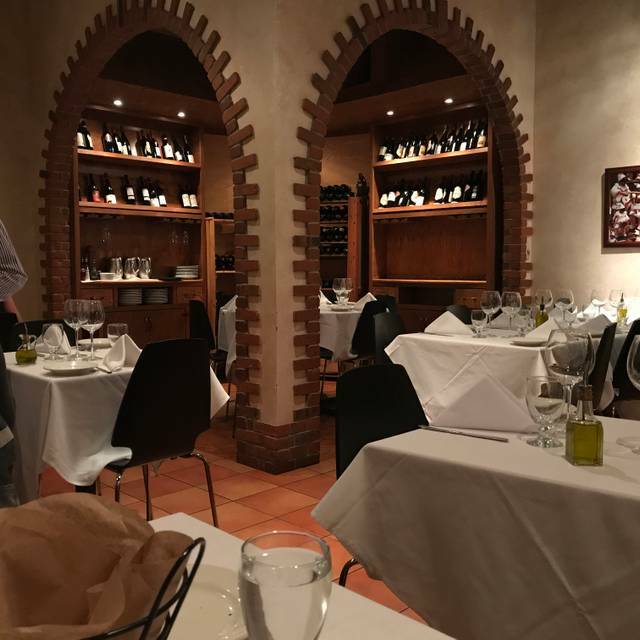 Nice quiet upscale Italian restaurant. Good service and food, and a parking lot behind. We dine at Gran Gusto frequently and always enjoy it. Unbelievable!! Antonio and his staff do an outstanding job with good that is to die for. Highly recommend it to anyone with an appreciation for a great dining experience. Food was great! Wine was delicious! Fast service! Would go back! The volume of music was too loud . Food was great. The waiter was delightful. The food was excellent and owner was very attentive. Terrific evening...pasta is excellent, host charming. My friend and I had a mouth-watering dinner on Saturday night and could not be more satisfied or content. We shared the grilled calamari and ordered the braised lab shanks and the special Artic char with apricots and capers in a lemon sauce (unusual and delicious). The calamari was wonderful, the Arctic char a great combination of sweet and sour tastes, and the lamb shank just melted in our mouthes. It's such a gem!! I’m s regular st Gran Gusto and I eat there often. It is my “go to” Italian restaurant. Our favorite spot in the Boston area! I’ll never ever go there again. Firstly, the owner/ manager/ worker doesn’t know that I’m a foodie who travels around the world for food adventure, and blog about my food journey. The menu states that they serve homemade pasta and that’s the reason attract me to the restaurant. However, the moment they serve the pasta on the table, I know that they do not serve me fresh homemade pasta. Hence, I want to give them a chance to explain themselves. They didn’t admit it was not homemade pasta but assure me once again that the pasta is 100% homemade. I don’t want to argue with them and dive into my food. 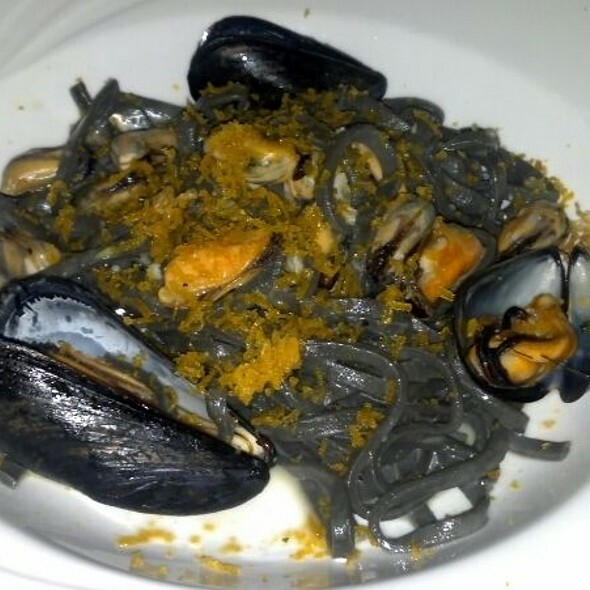 They served me undercooked pasta, which you can see as the attached photo. They claim this undercooked pasta to be al dente. The white uncooked pasta is being circled. Also, from the picture, you can see that this pasta is either come from the Barilla or any other brand of pasta that they claim to be homemade. If it’s homemade, that tough uncooked flour wouldn’t appear on this picture. Unethical and dishonest restaurant! Very good food, portions were a little on the small side but would recommend. We love this restaurant - the pasta is top notch. We go hear every time we are in the area! I always love sharing Gran Gusto which friends and family. Never disappointed. Absolutely delicious food - try the unforgettable grilled calamari that melt in the mouth and the short rib rigatoni. Exquisite. I always feel treated as if they know me, in that true Italian way. Will be my go to place now. I don’t drink alcohol so the bill always surprises with its reasonableness . A delicious home made disches cooked with fresh ingredients and style. It felt like being in Rome with nice atmosphere. The owner Antonio was very welcoming and kind enough to care about my birthday. A place must to go if you like good home made meals and friendly staff. Consistently delicious food at this neighborhood spot. Terrific homemade pasta in just the right amount. I always feel satisfied but not stuffed. I love the spaghetti puttanesca. 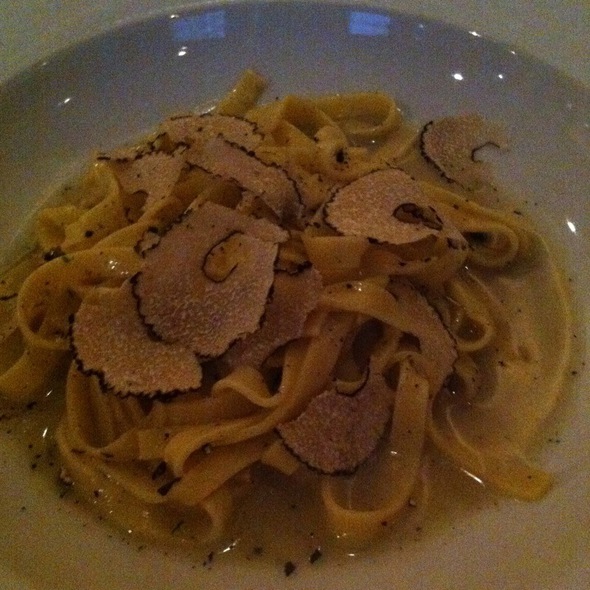 They also make a heavenly fettuccini with black truffles in season. 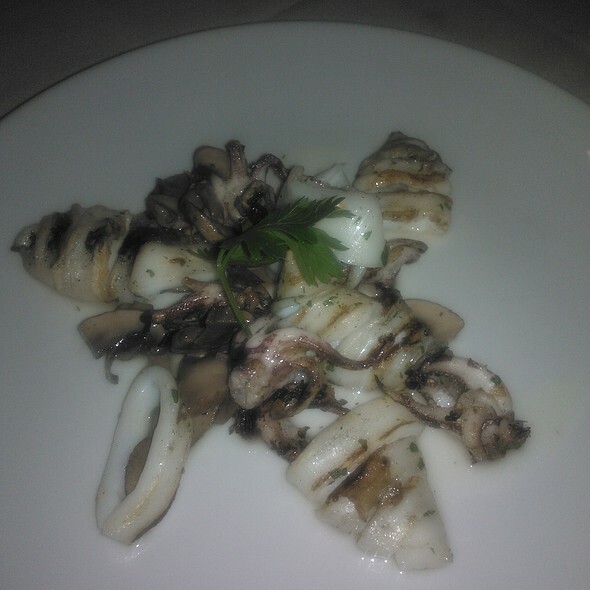 Last night I had the stuffed calamari antipasto...tender and flavorful. Tuna crudo was also excellent. Tiramisu was delicious as was the pistachio gelato. . The tables are a little close together but not in a cozy way. They need to work on the ambience a bit. Some nights the service is great and sometimes it’s patchy. I go for the food. Overall, the restaurant was good. Great selection of food and drink, and the food was incredibly tasty. Portions were decent in size and moderately priced. The tables were a bit close together and there seemed to be too many tables per server, then again we did go on Valentine’s Day and it was rather busy. I would recommend this place. Food was amazing and not overpriced. The host gave us weird looks as soon as we walked in and made us switch from one table that wasn’t great to another one that was slightly less terrible. The tables are too close together making it for intimate moments with strangers. 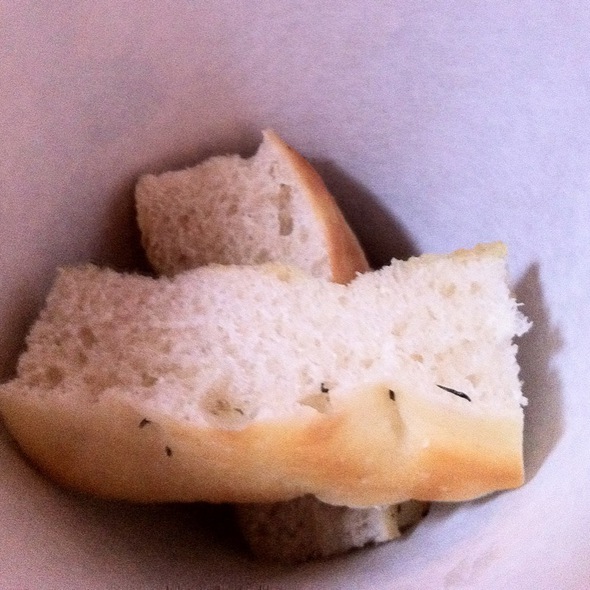 Other than that, the service was good (minus the server mocking me for pronouncing something in Italian). Cool dude. Always a favorite neighborhood spot. I go there whenever I don’t have time to cook for guests. The most authentic Italian outside of Italy. Will definitely go back! I love this place. They serve up pretty authentic Italian dishes, decent wine selection and adequate bar. Service could be faster especially given it was a slow night. 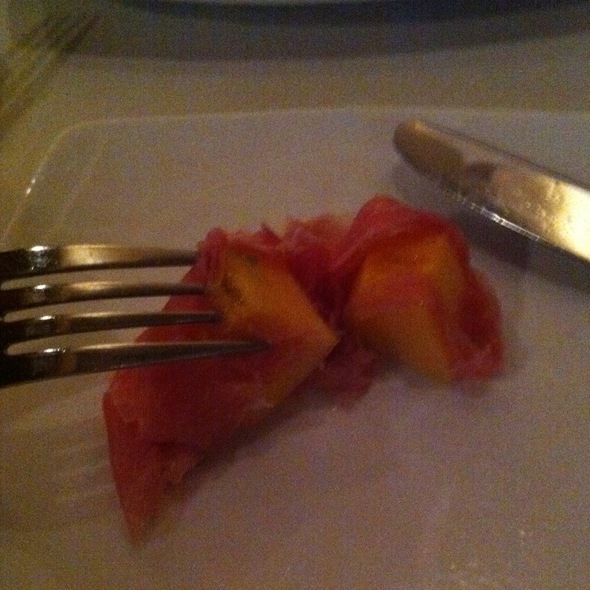 Our server was very knowledgeable about the menu and wine list and made great recommendations. We had a group and everyone enjoyed their dinner! We were concerned because we had one vegan and she found something she enjoyed! We enjoyed the recommended wine as well. The caesar salad was pretty pathetic. It was romaine lettuce alright but it was chopped and not torn, and to make it even worse, it was chopped too small, with too much of the rib portions and not enough of the delightful green leafy parts that make caesar salad so good. And it tasted wet, as if it hadn't been dried properly before it was chopped. The dressing bordered on insipid, but to its credit, the salad was garnished with anchovies, a necessity that many restaurants leave off. Our entrees were good, no complaints there. The waiter, the one who presented the specials and took our order, was a bit of a ham, being overdramatic in a way that kind of turned me off. I felt some of the other wait staff to be kind of pushy too. The bussers were thoughtful and courteous. In the end, we had a good time, and we enjoyed our evening out. I'll try a different salad next time. Excellent, authentic Italian food. Moderate price, excellent quality. Parking too! A hidden gem!